A North Carolina educator has been suspended after the school district where she worked came across a video of her taking a pole-dancing class. Kandice Mason, was hired as a teacher at West Hoke County Middle School about a month ago. Unfortunately, the excitement she felt about starting her new job didn’t last very long after a pole-dancing video she posted on her private Facebook account was somehow revealed to her new employers. Soon after, Mason received notice that she was being suspended. 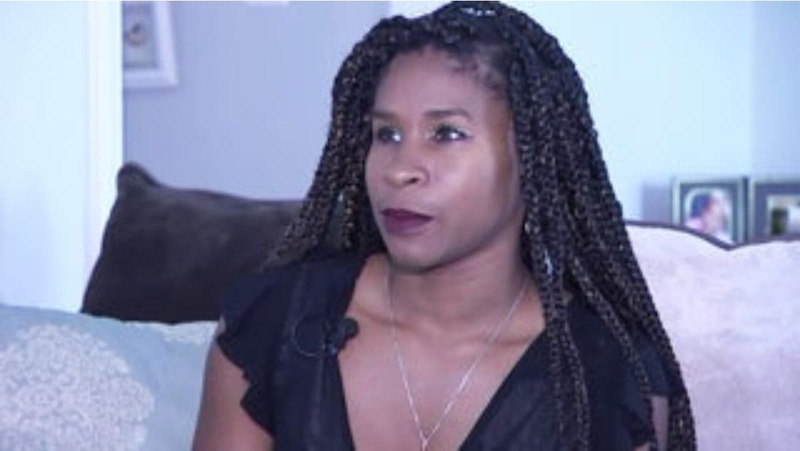 The sixth-grade teacher, who is also a single mother of two, works as a part-time pole-dancing instructor and said she was preparing for the new school year when she received the shocking news. “When I was suspended, I was humiliated… the superintendent, principal and another employee were in a room and berated me for my pole dancing video,” she recounts. Mason holds a Master’s degree in psychology, a Bachelor’s degree in English and a Certificate in Phlebotomy. She has nothing but excellent reviews from parents and students, and says she pole-dances as a form of exercise and to relieve stress and unwind. Check out part of Mason’s video below. Grio fam, do you think the school made the right decision or should Mason be allowed to teach her class?